I am Joris, French blogger from GuitarWink. 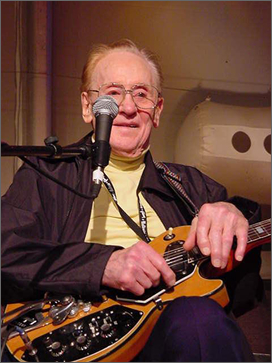 If you want to participate to this tribute, just send me an e-mail with your name (or pseudo), favorite Les Paul model (or your LP if you have one and you love it), and website address (for a backlink). To raise the movement, you can send the message around you if you want (on your blog or other social networks for example). It is very important for me, so thank you very much. Great post! Great piece of history!